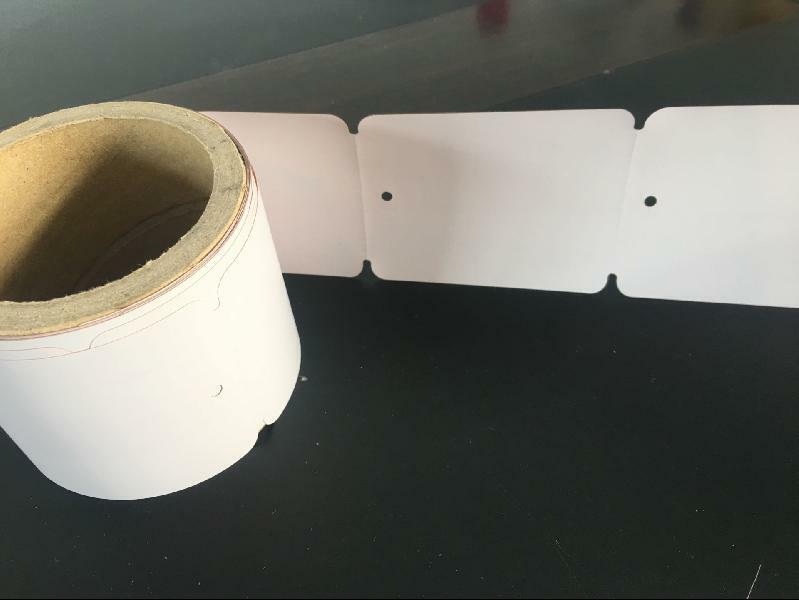 The high temperature label material RX-002-Ultra is PI film with high temperature resistance coatings on surface could be adapted in high temperature areas,espcially for hot steel hang tag & bar code. 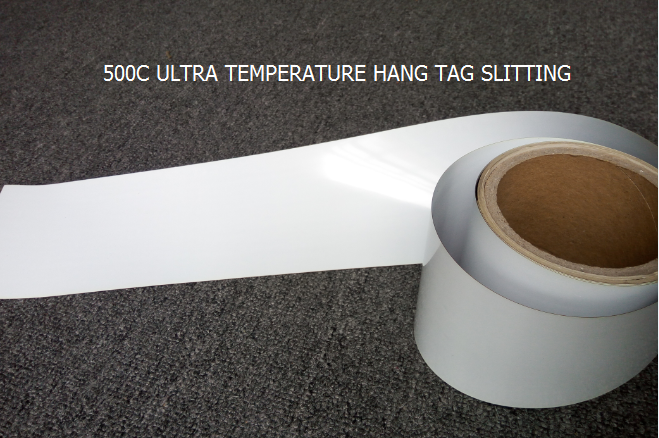 It is suitable for Thermal transfer Ribbons Printing or UV printing with highlyopaque covering of white coating. steel industry in the workplace.Limit temperature can reach 580. The waste can be excluded automobile in joint presses. Identification labels in high temperature conditions. It is adaptive for UV printing and thermal transfer ribbon printing. For requirements of cutting the product, Please refer to technical guidance manual. To meet production needs, each 500-meter roll allows 2 connectors. The standard storage period is as long as 12 months at 22, relative humidity of 50% environment. 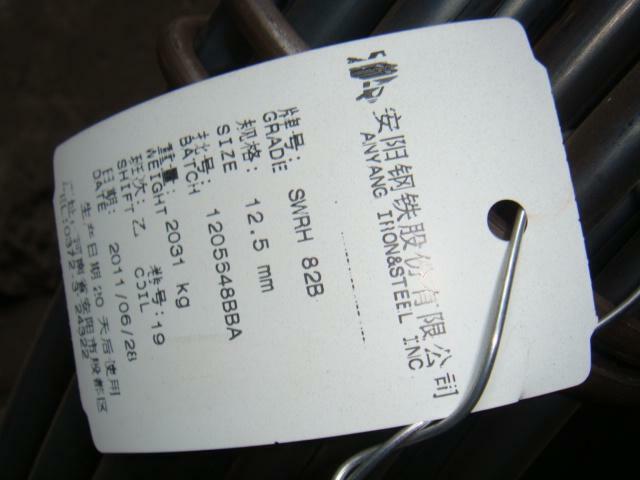 The material is recommended to process or use in 12 months after purchasing. It can be stored for one year in the 22oCtemperature and relative humidity of 50% environment. The data is from the testing, being only typical, can not be used for special pur poses. This product should be conducted comprehensive testing in end-user environment to ensure compliance with a number of special applications. anti-solvent testing results Like other self-adhesive materials, the product needs of the user’s operational environment testing to determine whether it meets specific labeling requirements.